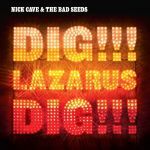 norwegiancharts.com - Nick Cave & The Bad Seeds - Dig!!! Lazarus Dig!! !